Commentary: How Much Do Trump Voters Care About Term Limits? 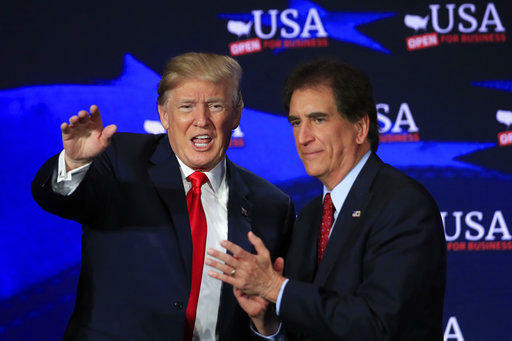 President Donald Trump with Rep. Jim Renacci, R-Ohio, during a roundtable discussion on tax cuts at Cleveland Public Auditorium and Conference Center in Cleveland on May 5, 2018. Here's what you have to do sometimes when you are covering politics. 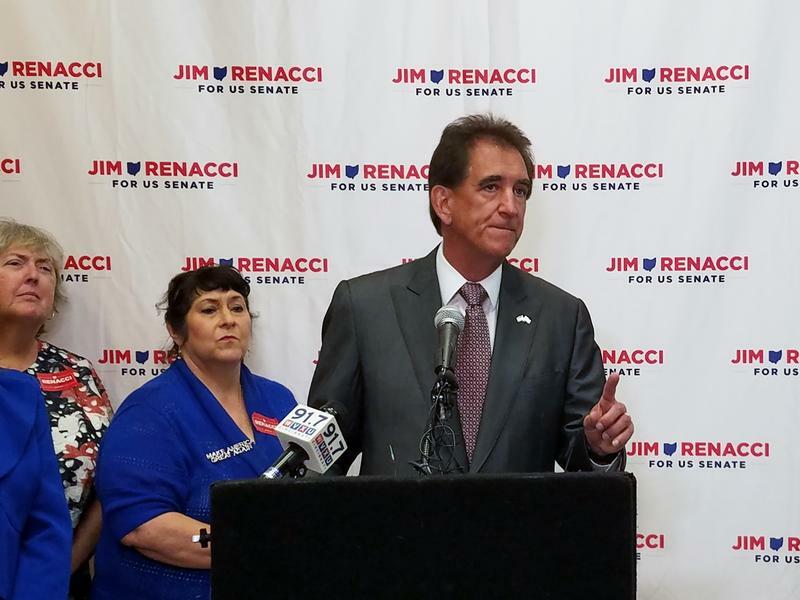 You have to drag yourself to some boring old parlor at a downtown hotel early on a Tuesday morning so you can witness a politician – in this case, GOP Senate candidate Jim Renacci – sign his name to two big pieces of cardboard. One was the U.S. Term Limits pledge, which binds the candidate-signer, heart and soul (theoretically), to work toward a constitutional amendment that would limit U.S. House members to serving three consecutive two-year terms and U.S. Senators to two consecutive six-year terms. The other big piece of cardboard was a personal pledge by Renacci to serve no more than two Senate terms before pledging to go home to Wadsworth, Ohio. If any of this sounds familiar, you have been paying very close attention to Ohio politics over the past six years. Or you need to take up a hobby – bee-keeping, for example. State Treasurer Josh Mandel, who was Brown's opponent six years ago, signed his own big pieces of cardboard and shoved them in Brown's face. In the end, it had no impact on the race whatsoever. Renacci says 75 percent of the American people favor term limits. Bob Berry, the regional director of U.S. Term Limits, who was there for the signing Tuesday, says 80 percent. We're willing to split the difference: 77.5 percent it is! The fact is you could probably count on your fingers and toes the number of Ohio voters who base their votes on the issue of term limits. Not that there aren't good arguments for and against – arguments we are not going to go into here, lest we fall asleep mid-column and disturb the newsroom with our snoring. Term limits are not what this election is about. Term limits are not what any election we know of is about. Elections are about issues and about the candidates who talk about them. Trust, likeability, credibility, and, yes, experience, all count for something. 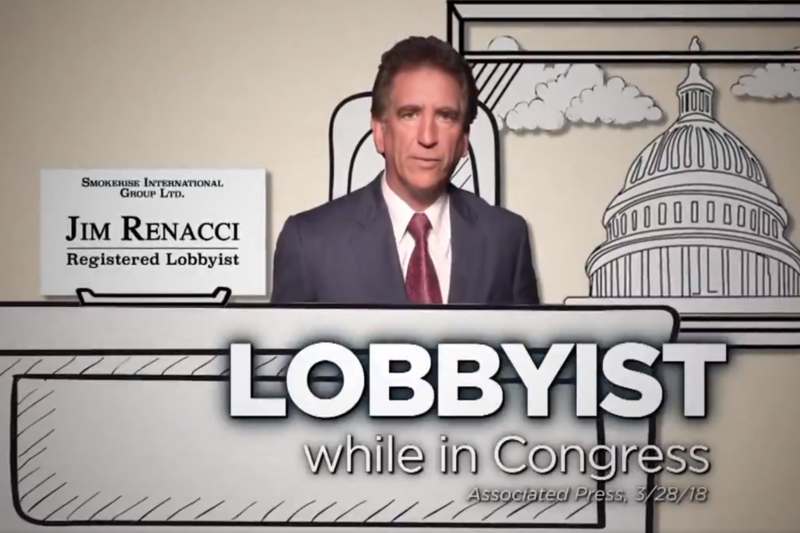 Let's look at Brown-Renacci for a moment. The national GOP was hoping this was would be a critical race in their mad dash to hang on to their razor-thin majority in the Senate. 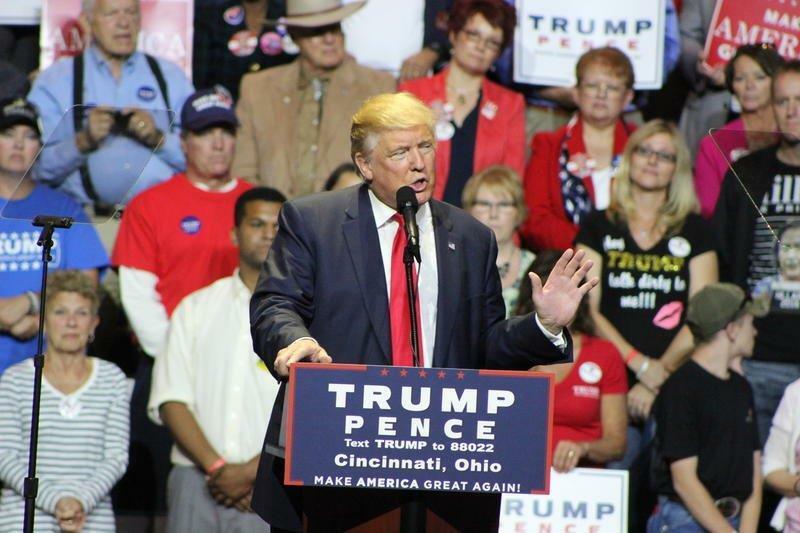 But right now, about four months before election day (three months before early voting), the polls strongly suggest that Ohio is not one of the states where the GOP can take a blue Senate seat and turn it red. Real Clear Politics, a website that tracks political news and polling in a very thorough way, takes the latest four or five polls in a key race and comes up with an average – known to the political pros as the "RCP average." The RCP average in the Brown campaign has the Democratic incumbent up by 15 percentage points. Not insurmountable by any means, but quite a whopper of a lead. Sabato's Crystal Ball, an online newsletter from the University of Virginia's Center for Politics, rates the Ohio Senate race as "Likely Democratic." And the ratings of director Larry J. Sabato's publication are taken quite seriously by the political pros. Poll numbers and ratings like this can scare away potential fundraising sources. The Republican Leadership Fund, a super PAC close to Senate Majority Leader Mitch McConnell, has announced reserving $40 million in TV ads for Senate races in six states – Indiana, West Virginia, Tennessee, Missouri, Nevada and North Dakota. But nary a nickel for Ohio. Sad, as the Tweeter-in-Chief might say. And speaking of Trump, he has endorsed Renacci and campaigned with him in Ohio. Who knows, he may do some more. But one of the strange facts of political life in 2018 is that Democrat Sherrod Brown might have more in common with Donald Trump than Republican Jim Renacci. Brown is a liberal Democrat, an old-fashioned populist type, cut out of the mold of a former U.S. senator from Ohio, the late Howard Metzenbaum. And Brown is, like Trump, OK with raising tariffs (up to a point, he says; he doesn't want to start a trade war). And Brown has opposed the kind of international trade agreements that Trump despises. Brown has sent Trump a detailed plan on how NAFTA could be renegotiated. Brown appeals to a lot of the same voters who rejected Hillary Clinton in 2016 and clung to Trump as their hero, the man who was going to end the chronic unemployment and hopeless poverty of places like southeast Ohio and the Mahoning Valley. Those people are Trump's people. They are also Brown's people, unless he does something really crazy to drive them away. As for Renacci, maybe he had better start talking to those Trump voters a little less about term limits and a little more about their lives. Ohio’s Democratic Sen. Sherrod Brown opened his fall re-election bid Friday with an attack against his Republican rival, U.S. Rep. Jim Renacci, over the Congressman's period as a registered lobbyist.